How the Customer Acquisition Process Is Changing in SaaS: Don’t Tell Prospects About Your Product, Let Them Try It! It’s getting harder for enterprise software companies to justify the need for a complex buying process in a world where frictionless customer experiences are on the rise. As we experience brands and buy and consume great products and services in our personal lives, we question why enterprise software products and services do not match our expectations. If you can purchase a consumer product or service without interacting with a representative, then why must you go through a complicated purchase process? Why should you need to submit a lead form to try a software product? You shouldn’t need to. And the most forward-thinking SaaS companies are capitalizing on that fact. To understand why so many SaaS companies are embracing a new approach to customer acquisition, you need to understand why the traditional approach falls short. In the traditional process, prospects are forced to fill out lead forms in exchange for content or must submit a request for a demo and talk to a sales rep before accessing a free trial. In the consumer industry, the buying process rarely involves interaction with a company representative and often just includes a self-service option. Can you blame them? Who wants to receive emails about an upcoming webinar or from a sales development rep asking for a quick call to determine whether the solution is a good fit? That’s not the only way the traditional customer acquisition process is proving increasingly ineffective. Another key shortcoming is that it focuses more on the behavior of prospective customers outside of the product rather than on in-product behavior. Think about the correlation between downloading a whitepaper, opening an email or visiting a website and the buyer’s intention to purchase a product. Can you truly say with much certainty that these buyer activities strongly indicate an intent to purchase? No, you can’t, yet this is the criteria marketing uses to determine when it’s time to pass a lead to sales. To bring this to life, consider this process through your own eyes, as you walk into a shoe store. Imagine that you have to talk to a sales clerk in front of the store and share your email and other contact information just to walk in. Then picture that sales clerk asking you to sign up to watch a video about the latest shoe before you can see and touch it. Would you consider this a good customer experience? Additionally, who do you think shows a higher buying intent: you who just walks around the store or someone who stops to feel an Asics shoe and asks to try a pair on? Thanks to digital transformation, business buyers can access more information and content than ever before through a variety of channels, including the web, mobile, social media, and online customer reviews. This leads to more self-directed buying journeys – as much as two-thirds to 90 percent, according to Forrester Research.3 By the time your sales team interacts with a buyer, you can expect the prospect to have formed a perception of what your product does and available alternatives. As a result, your prospects are no longer willing to wait and jump through lead forms to try your software. Simply put, they now expect to try a product early in a buying cycle. In other words, SaaS prospects are saying, “Don’t tell me how great your product is; let me try your product and judge for myself.” And if you don’t make that possible, prospects will turn around and sign up to try your competitor’s product instead. 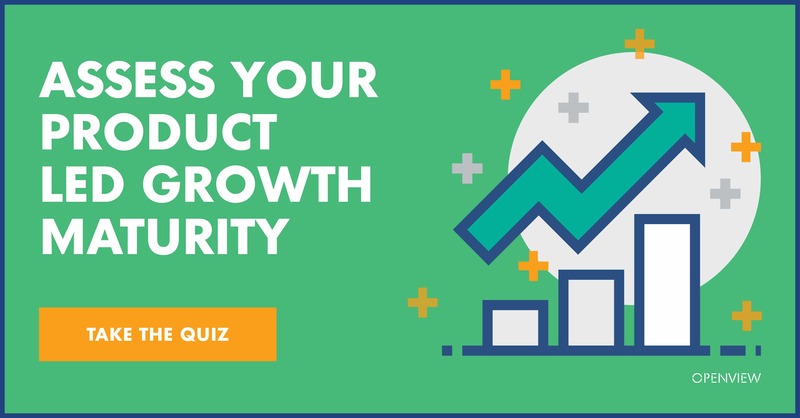 Organizations that make it hard to evaluate and try their product irritate prospective customers with a subpar experience – and limit their growth potential. As we argued in our book “Mastering Product Experience (in SaaS) with Product led Go-to-Market Strategy”, some of the most successful SaaS companies, including Slack, Invision, Asana, and Zoom.us, recognize this critical shift as an opportunity to differentiate. In turn, they are focused on driving prospects to their product earlier in the buying cycle. Slack, Asana, Dropbox, InVision, and Zoom.us do not ask prospects to submit lead forms. Instead, they invite them to try and experience the product themselves. They are engaging customers by leading with their products. The good news is that this gives companies a way to measure customer activity and fine-tune how they market and sell their products. There is no better data for organizations to build a personalized customer experience than data that uncovers how prospects interact with their product. Getting prospects to try software early via free trials or free versions of the product (i.e., freemium) creates more and better opportunities to engage prospective customers with a personalized experience. And that ultimately yields more conversions, a higher number of loyal customer and higher lifetime value. That’s why more SaaS companies are moving toward free trials or a freemium model as starting points for engaging prospects. Figure 2 shows how companies are changing the customer acquisition process by providing early access to their products. While this is not a complete view, it illustrates how this new process flips the order of how companies interact with prospective customers. Using the store analogy, a sales rep in the shoe store can notice who exhibits more interest in what style of shoe and can then offer help when he sees a customer pick up a shoe in the basketball section. The success of this strategy requires companies to design customer experiences that make product adoption quick and inexpensive. This is what we mean by consumerization in SaaS: companies focus on showing value to individual users first, instead of selling to managers or decision makers who won’t be using the software on a daily basis. By doing so, they reduce the time it takes, as well as the friction involved, for a buyer to try their product. SaaS companies encapsulate this in a product led go-to-market (GTM) strategy, a clear and evolutionary shift from the traditional GTM strategy. Essentially, a product led GTM strategy leverages the product as a leading channel through which the company acquires, retains, and grows its customers. It’s based on in-product customer behavior, feedback, product usage, and analytics. Many SaaS companies that have embraced a product led GTM strategy have abandoned Marketing Qualified Leads (MQLs) in favor of Product Qualified Leads (PQLs). In other words, they’ve aligned their method for gauging sales readiness with their new product led approach. Since a product led GTM strategy drives prospects to sign up for a product or free trial instead of to fill out a lead form, PQLs make much more sense. These indicate prospects that signed up and demonstrated buying intent based on product interest, usage, and behavioral data. Ask yourself this question: Why would a prospective customer jump through hoops to get a glimpse of your product? Simply put, fewer people will, once they are exposed to free trials and freemiums. Successful SaaS companies put in place strategies that reduce the time from when a prospective customer lands on the website to the time the prospect signs up to use the product. These businesses invite prospects into a proverbial store, limiting the barrier to entry by making the front door larger, always open, and welcoming. They do so by replacing their outdated customer acquisition process with a new, product led one that informs their go-to-market strategy. In the process, they are better positioned to satisfy new customer expectations, and engage and convert buyers into customers. 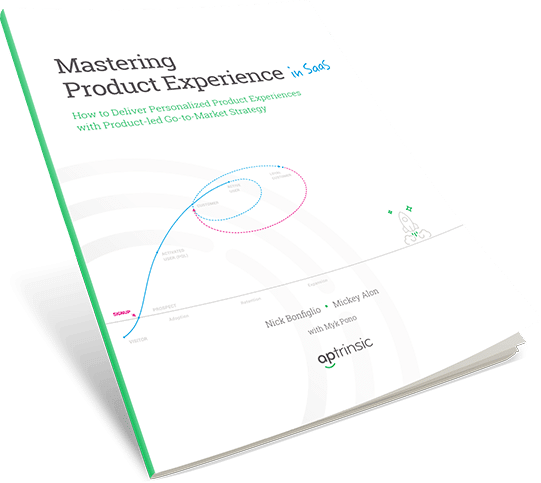 Ready to master the SaaS product experience? Access the free guide here. Your success as a Software-as-a-Service (SaaS) company is completely dependent on acquiring and keeping users in your product. But if you’re using traditional marketing tactics, you’re likely struggling to scale your business quickly. 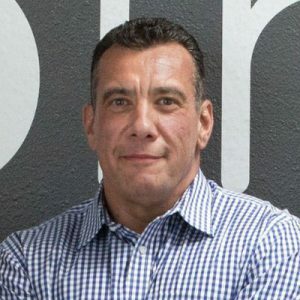 That’s because conventional marketing techniques focus on engaging prospects and users outside of the product. *Note that by downloading this guide, you are agreeing to share your information with OpenView.